I first came up with the idea of becoming a massage therapist when I was in 5th grade. I was at recess one day with my best friends and we traded shoulder rubs. I remember thinking how great that felt and how wonderful it would be to make other people feel better. A course in Massage Therapy was not an option available to me when I graduated from high school in 1979. I went to the University of Southern Maine and graduated with a degree in Music Education but I didn't really want to teach. After a few odd jobs I was hired at the State of Maine and worked on computers. 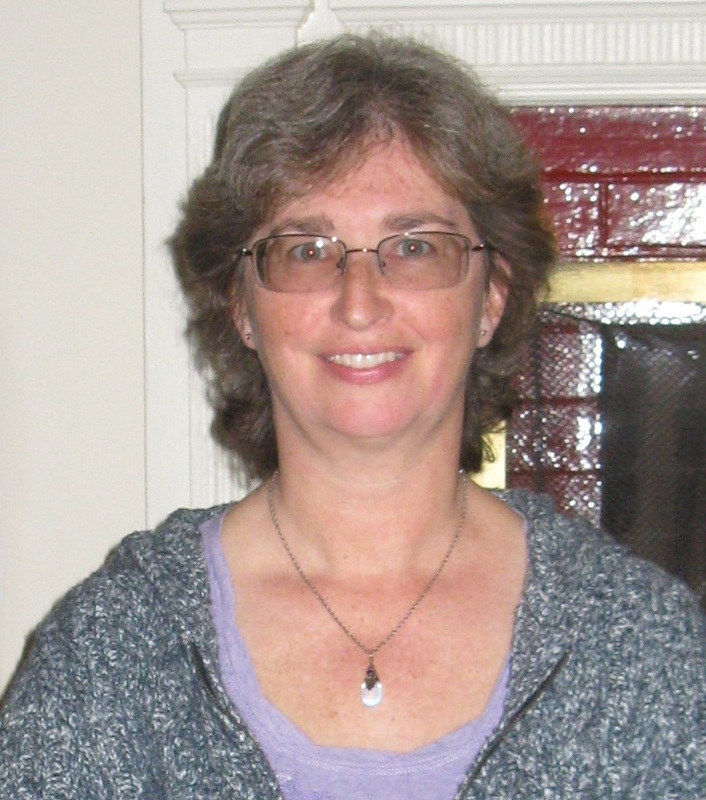 I studied Reiki with Vicki Walsh at the Reiki Center in Augusta, Me. and became a Reiki Master in 2002. I graduated from the Polarity Realization Institute (now the Spa Tech Institute) in Portland, Me. with a degree in Holistic Massage in 2003. The Holistic Massage program included Swedish Massage and Polarity Therapy. I opened Healing Pathways in 2003. I have taken continuing education classes in a variety of different modalities over the years. Most recently I have been studying Mana Lomi with Dr. Maka’ala Yates and Barbara Helynn Heard. I have worked in three different buildings on Western Ave all within sight of each other. I started at number 99, then moved to number 88 and finally bought the building across the street at number 89 in 2010. I also rent space in the building to other practitioners. My goal is to connect with each client in a deep yet gentle way allowing them to experience freedom of movement in their body, mind and spirit allowing them to achieve their true life's purpose. On the personal side, I am a wife, mother and grandmother. I like swimming, motorcycling, boating, snowmobiling and playing steel drums with Pan Fried Steel in Yarmouth. © Copyright 2019 Healing Pathways. All rights reserved.